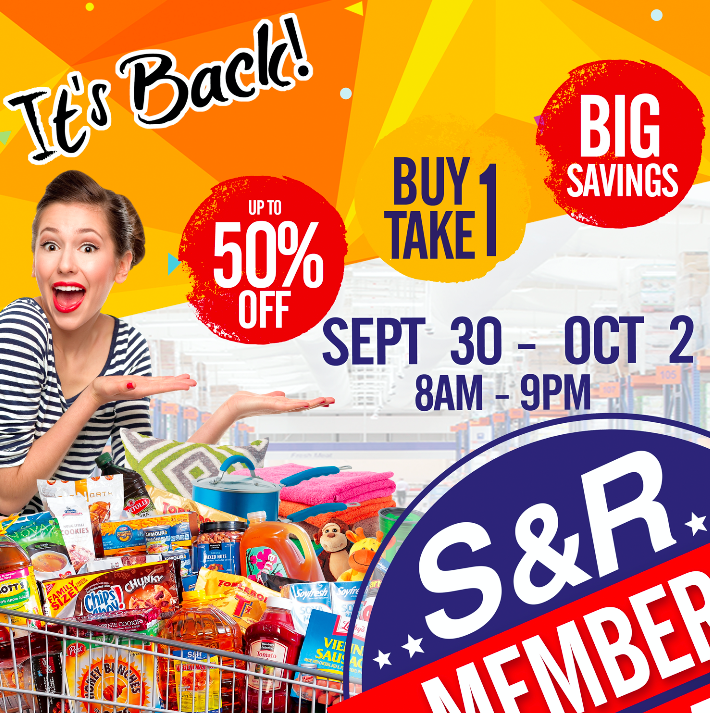 Being part of S&R Membership Shopping has a lot of perks: access to items that are not usually available in regular groceries, lower prices on certain brands, and of course, their super sales! I’ve only been a member for half a year and have not experienced a super sale, but I heard something exciting is brewing for members! If you aren’t a member yet, NOW is the time to purchase a membership card at S&R Membership Shopping. You CANNOT miss what’s about to happen soon so go to the nearest S&R branch and get your card. FYI, you can use your S&R card in any branch. 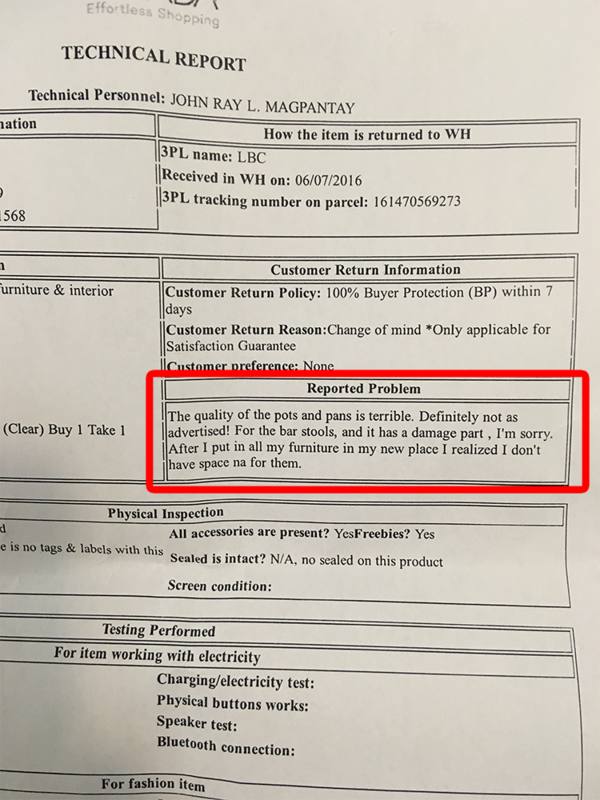 Convenient, diba? You can learn more about membership here. We love to travel as a family. My husband and I believe that learning shouldn’t be confined to the classroom—so we try our best to schedule trips with the minis on weekends or when there are long school breaks. We treat our family trips as opportunities to not just bond, but also to teach the minis things they don’t usually tackle in the classroom. We want them to be street smart, too! TIP 1: Watch out for seat sales – or explore other, much cheaper, travel means. I’m not so big on seat sales because my husband has a weird work schedule. Since seat sales have set travel periods, I can’t book right away because my husband needs to have his leave approved…and that’s usually a long process in their bureau. However, if you can, then book tickets during seat sales to get a really good deal on plane tickets! Since airline seat sales are impossible for our set up, we’ve explored other means of travel that will save us big bucks. For instance, to save money on our last-minute trip to Boracay, we tried taking a round trip ship ride to Caticlan and back to Manila instead of booking plane tickets. That’s around P16,000 for four adults and two kids – which is about the same amount of just two round trip Manila-Caticlan plane tickets. We saved over half on our travel costs! Some would say taking an 8-hour ship ride can be super boring for the kids. But when we tried it, it actually wasn’t bad at all. We were served delicious meals while on board and the minis got to enjoy live music while having snacks and drinks on the deck. TIP 2: Look for hotel deals from apps like Traveloka. Our family is crazy for hotels. If we can’t go on out of town trips, we usually book staycations within the city. Again, people would think we’re magastos. Our secret? We book a hotel through Traveloka. They have huge discounts on hotels (and also flights!) so it’s a great place to scout for hotels if you’re going out-of-the-country, out-of-town, or just feel like taking a staycation. You don’t have to worry about credit card payments when you use the app because they have lots of other payment options, like through Dragonpay or via your bank’s online payment system. TIP 3: Prepare an itinerary and scout for discounts. Since we travel with two little kids, I want to have a set itinerary when we travel. I don’t like going on a trip without a plan because it’s such a hassle to lug around two little ones because you have no idea what activity you’re going to do. Before we go on trips, I research online so I can prepare an itinerary that best suits our family. We enjoy laidback trips so I try not to put too many activities within a day. Once we have an itinerary, I do another research on the places we want to visit or activities we want to try. Sometimes, these tourist attractions offer discount coupons. I watch out for those so I can buy these coupons for our trip. You see, there are A LOT of ways you can travel as a family without breaking the bank. 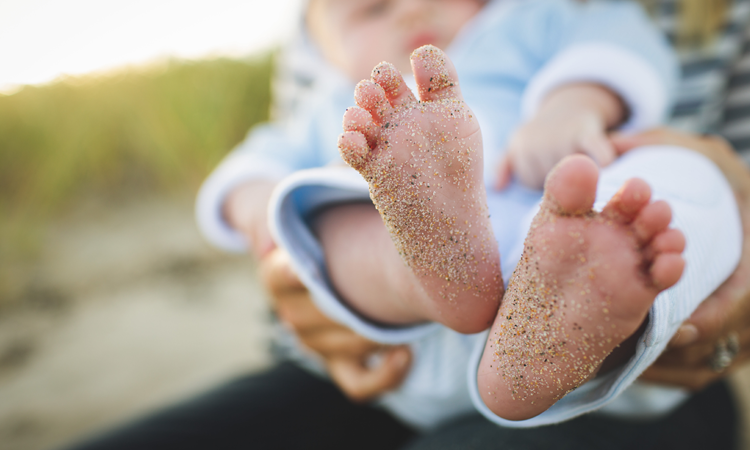 Try these tips on your next family trip! I work full-time, but I want to shift to working from home or freelancing. How do I prepare for the big jump? I totally, totally understand. The idea of shifting from a job that gives you stable income to one that is less stable is scary as hell. I was at the exact same spot in 2011 when I had to choose between getting a 8-5 job or staying at home with our then infant, Kelly. Note that I was already freelancing by 2011 (I started in 2008), but the option of working full-time came up because we were having a child. Like all parents I know, we all want to earn enough to give our child the best. So yes, I understand where your hesitation is coming from. Will the income be enough? What will I do if I don’t get projects? And as you all know, despite my (mostly money-related) fears about freelancing, I went for it. And five years later, I’m still rocking it! Are you ready to tighten your belt? As I mentioned above, the beginning of your freelancing career may be a bit rough. Be ready to create a budget and have the self-control to stick with it. I’m going to say that again, have the self-control to stick to your budget! Do you have a chore system at home? We do and believe me, this will keep you sane throughout your freelancing journey. I have a schedule for everything – laundry, cooking (in batches), cleaning, grocery shopping, etc. Having a certain chore scheduled for each day will help you heaps in keeping overwhelm at bay! Is the whole family in it? I wouldn’t have survived if it weren’t for my family. 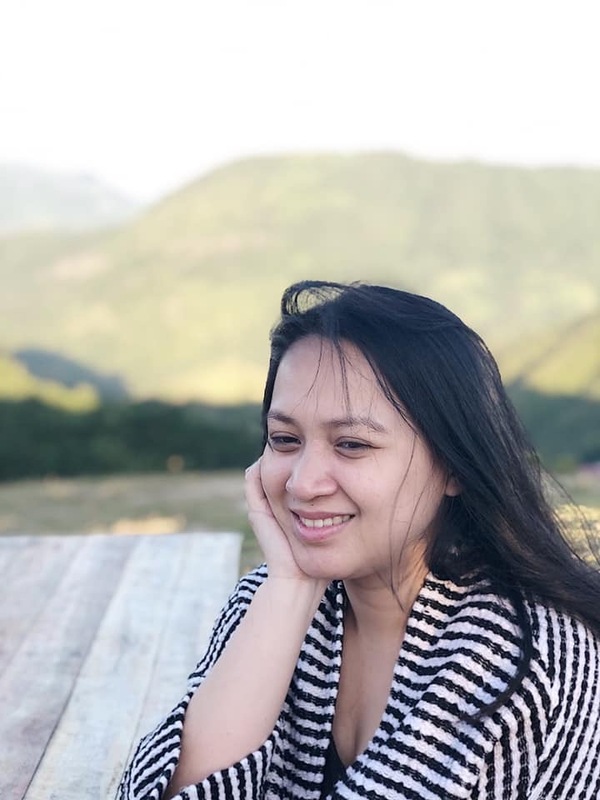 My biggest supporter is my husband, who helps in the house and shares parenting responsibilities with me despite having a full-time job. Now that the minis are older, they also help with little tasks at home like sweeping and mopping the floor, putting away clutter, and sorting the laundry. Can you control yourself? I already mentioned self-control above when it comes to sticking to your budget, but this also applies to other things. When you work from home (or from anywhere – like the beach – my fave! ), it can be tempting to just slack off and let everything slip through the cracks. Do. Not. Let. That. Happen. When you start freelancing, you won’t have a manager to keep you in check. You’ll be working on your own so it’s your duty to keep yourself on track. I think this is where most people who tried to freelance failed. That’s why when someone asks about freelancing, I always remind them that it’s not for everyone…which brings us back to all the points I just mentioned above. How can you prepare for the big jump to full-time freelancing? Get your work and home systems in order. Before taking the leap to freelancing or entrepreneurship, my advice is to test the waters first before diving into it. Keep your full-time job, but at the same time, start working on part-time freelance gigs. This way, you’ll have a pretty good idea of what the work is like and how much money comes in. If you think you’ll be able to earn more (and live more) when you freelance, then you can jump right in. Moreover, taking part-time freelance gigs while working full-time is an awesome way to build on your emergency fund! Win-win! Do you have questions about freelancing or creating a home based business? 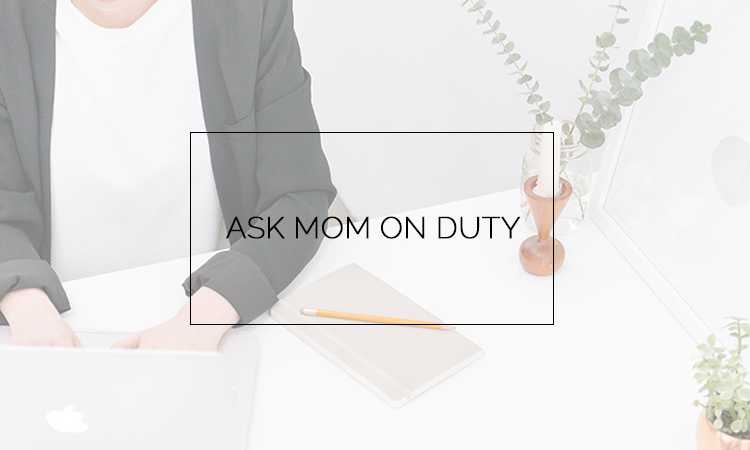 Shoot me an e-mail at kim@momonduty.com!